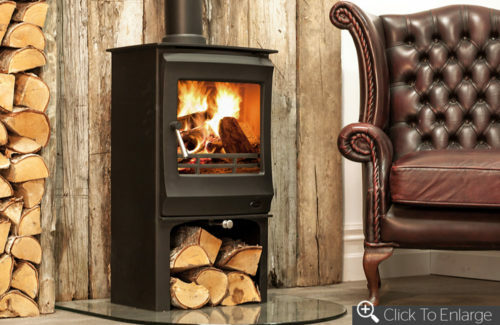 The Henley Titan 10kW stove is the new sleek stove in the Trinity range. 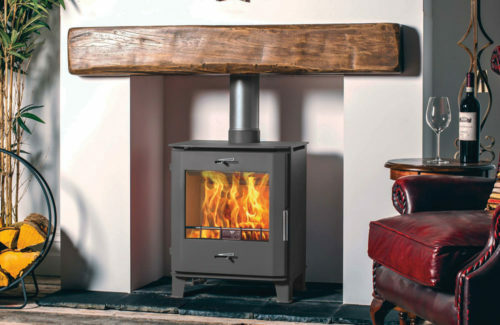 This stove will subtly blend into any room interior and provide the comfort of 10kW of heat to the room. 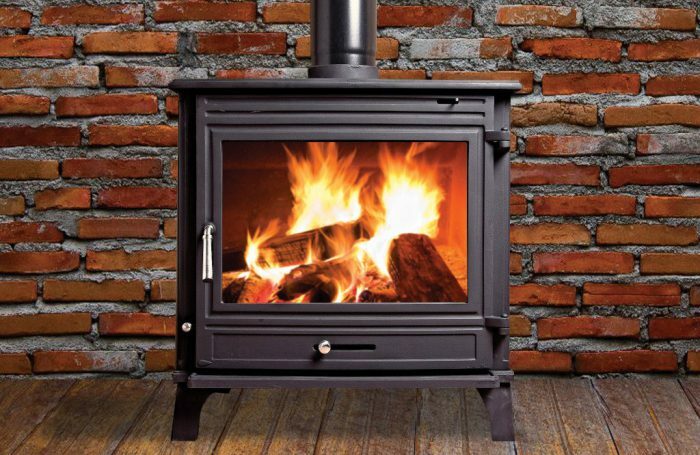 It provides efficiency of up to 76% and is fitted with the latest cleanburn technology. 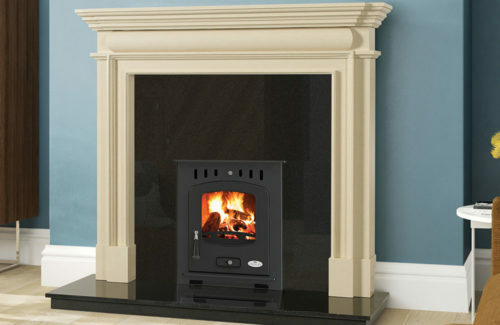 The Titan is also available as a boiler stove.